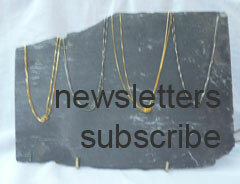 Flux Studios Jewellery School in London provides affordable courses to learn jewellery making skills. 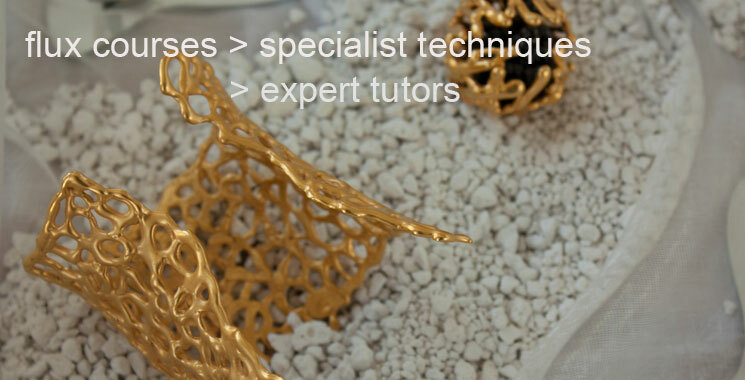 Through our jewellery school we provide an exciting creative environment for the wider community to learn how to make jewellery through a range of daytime and evening classes. 05 Flux Jewellery School Flux Studios Jewellery School in London provides affordable courses to learn jewellery making skills. 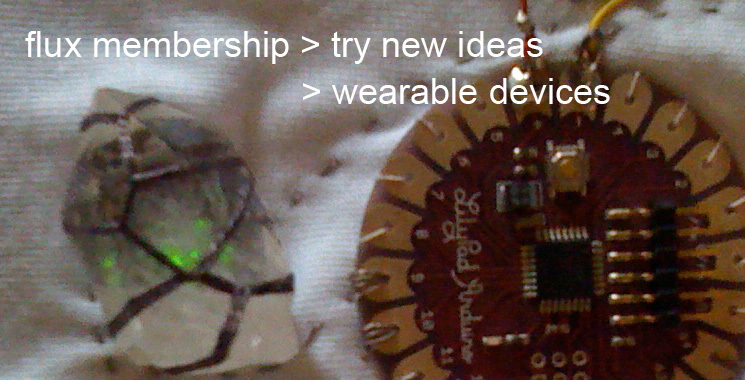 16 Flux Jewellery School Through our jewellery school we provide an exciting creative environment for the wider community to learn how to make jewellery through a range of daytime and evening classes. 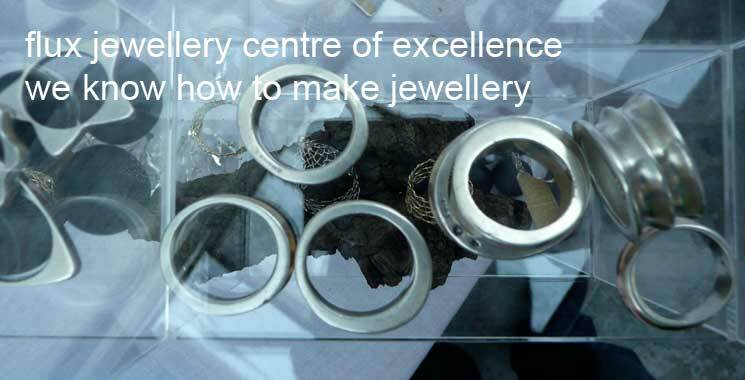 13 Flux Jewellery School Flux Studios Jewellery School in London provides affordable courses to learn jewellery making skills. 18 Flux Jewellery School Through our jewellery school we provide an exciting creative environment for the wider community to learn how to make jewellery through a range of daytime and evening classes. 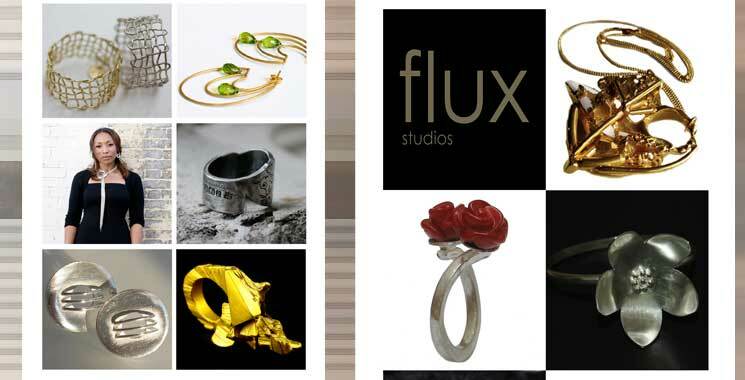 12 Flux Jewellery School Flux Studios Jewellery School in London provides affordable courses to learn jewellery making skills. 09 Flux Jewellery School Flux Studios Jewellery School in London provides affordable courses to learn jewellery making skills. 04 Flux Jewellery School Flux Studios Jewellery School in London provides affordable courses to learn jewellery making skills. 06 Flux Jewellery School Flux Studios Jewellery School in London provides affordable courses to learn jewellery making skills. 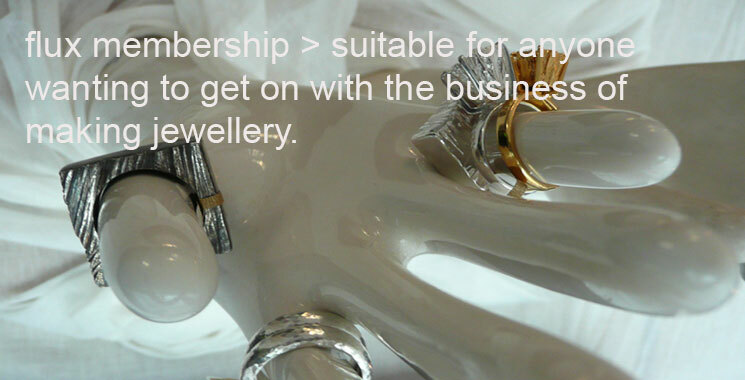 27 Flux Jewellery School Through our jewellery school we provide an exciting creative environment for the wider community to learn how to make jewellery through a range of daytime and evening classes. 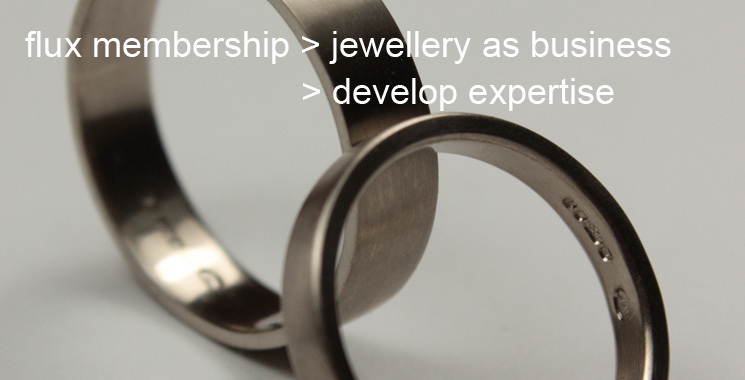 22 Flux Jewellery School Through our jewellery school we provide an exciting creative environment for the wider community to learn how to make jewellery through a range of daytime and evening classes. 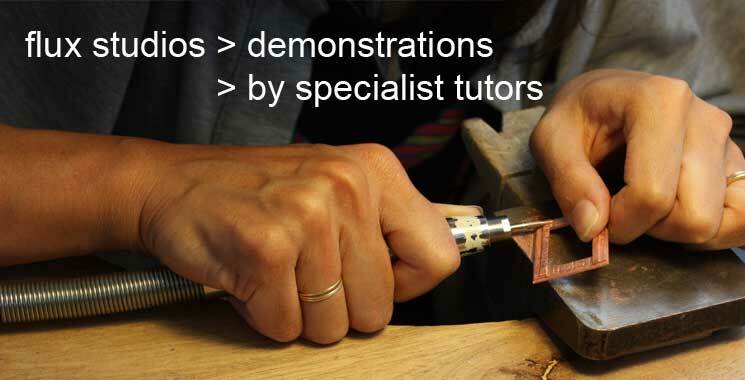 07 Flux Jewellery School Flux Studios Jewellery School in London provides affordable courses to learn jewellery making skills. 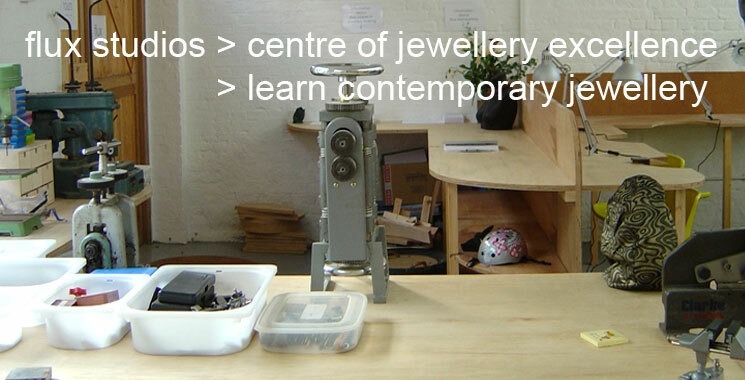 11 Flux Jewellery School Flux Studios Jewellery School in London provides affordable courses to learn jewellery making skills. 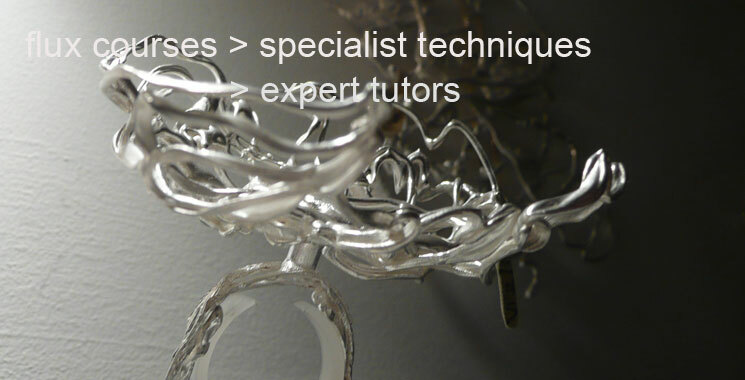 26 Flux Jewellery School Through our jewellery school we provide an exciting creative environment for the wider community to learn how to make jewellery through a range of daytime and evening classes. 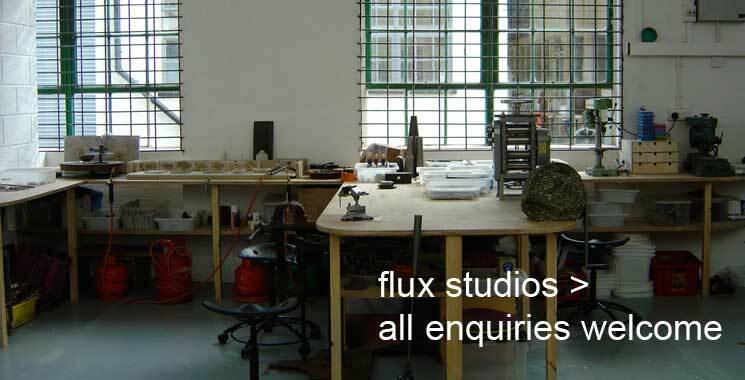 02 Flux Jewellery School Flux Studios Jewellery School in London provides affordable courses to learn jewellery making skills. 03 Flux Jewellery School Flux Studios Jewellery School in London provides affordable courses to learn jewellery making skills. 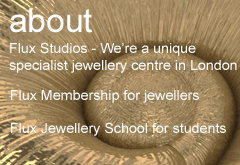 29 Flux Jewellery School Through our jewellery school we provide an exciting creative environment for the wider community to learn how to make jewellery through a range of daytime and evening classes. 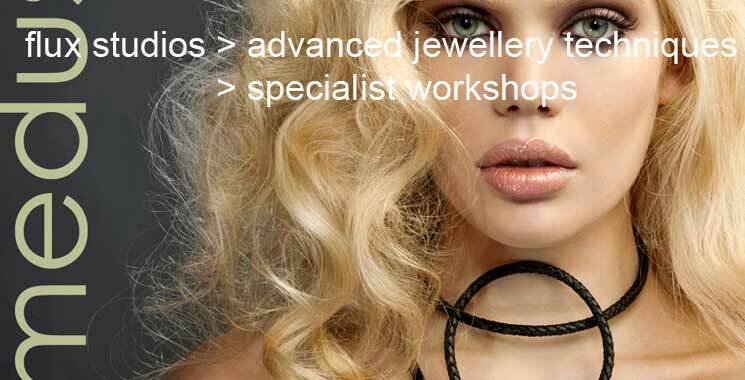 24 Flux Jewellery School Through our jewellery school we provide an exciting creative environment for the wider community to learn how to make jewellery through a range of daytime and evening classes. 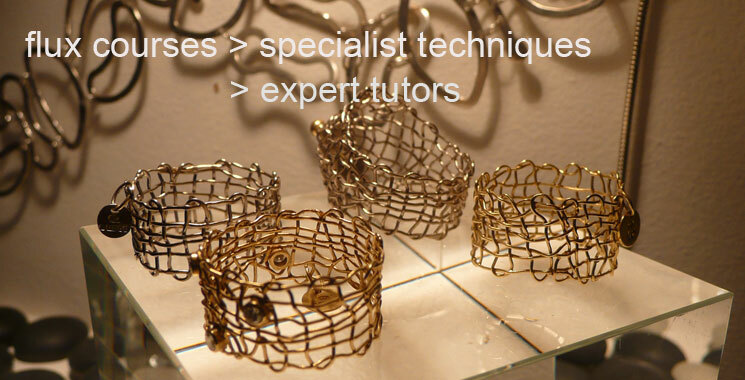 28 Flux Jewellery School Through our jewellery school we provide an exciting creative environment for the wider community to learn how to make jewellery through a range of daytime and evening classes. 08 Flux Jewellery School Flux Studios Jewellery School in London provides affordable courses to learn jewellery making skills. 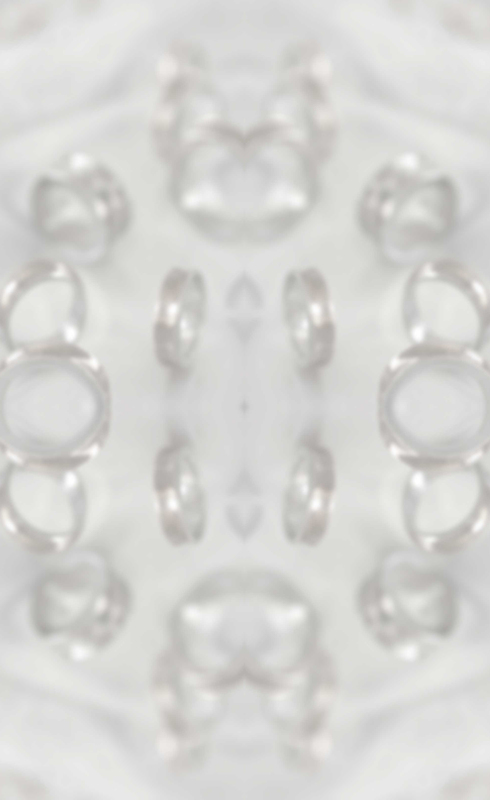 20 Flux Jewellery School Through our jewellery school we provide an exciting creative environment for the wider community to learn how to make jewellery through a range of daytime and evening classes. 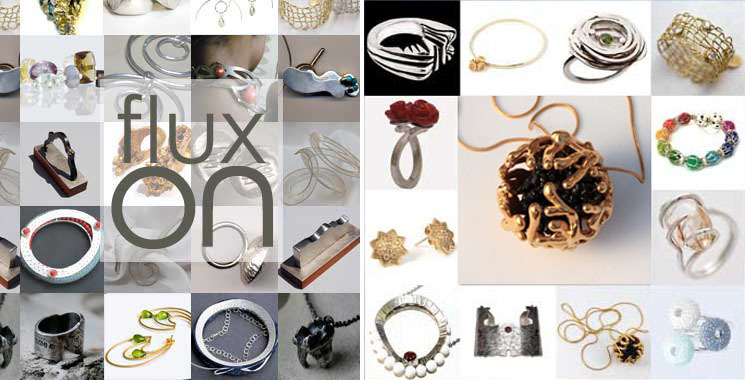 30 Flux Jewellery School Through our jewellery school we provide an exciting creative environment for the wider community to learn how to make jewellery through a range of daytime and evening classes. 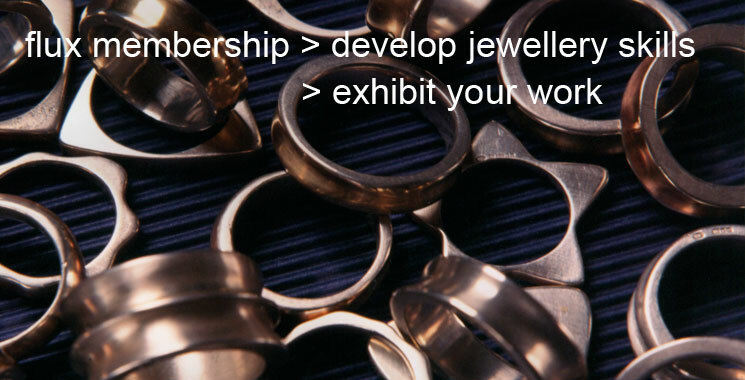 23 Flux Jewellery School Through our jewellery school we provide an exciting creative environment for the wider community to learn how to make jewellery through a range of daytime and evening classes. 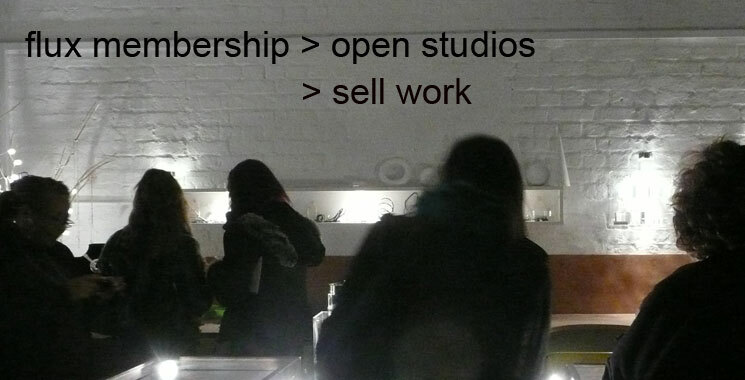 01 Flux Jewellery School Flux Studios Jewellery School in London provides affordable courses to learn jewellery making skills. 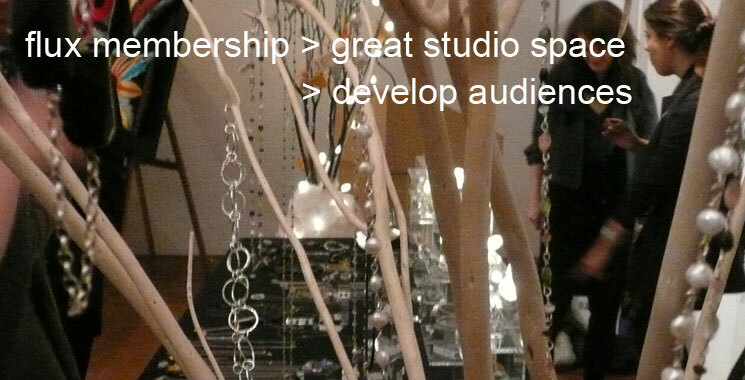 17 Flux Jewellery School Through our jewellery school we provide an exciting creative environment for the wider community to learn how to make jewellery through a range of daytime and evening classes. 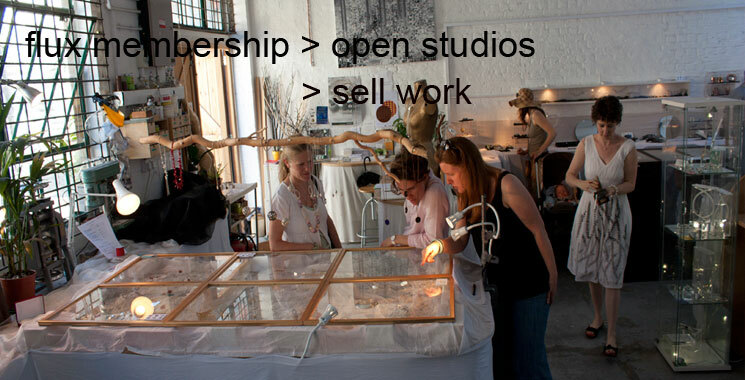 15 Flux Jewellery School Flux Studios Jewellery School in London provides affordable courses to learn jewellery making skills. 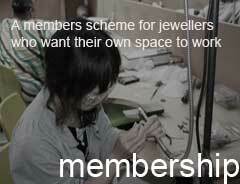 14 Flux Jewellery School Flux Studios Jewellery School in London provides affordable courses to learn jewellery making skills. 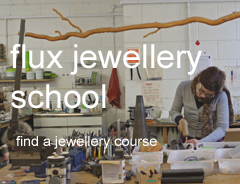 25 Flux Jewellery School Through our jewellery school we provide an exciting creative environment for the wider community to learn how to make jewellery through a range of daytime and evening classes. 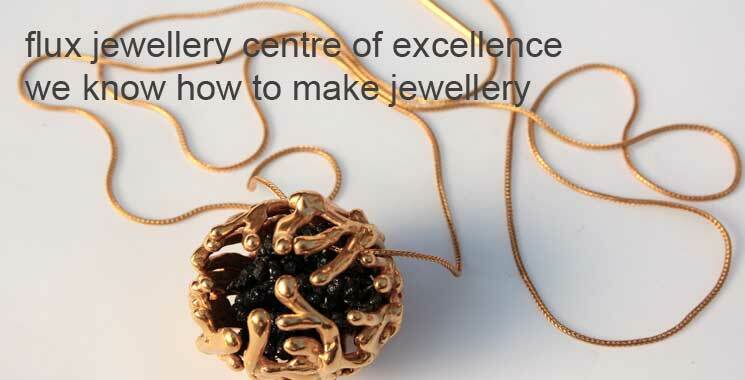 10 Flux Jewellery School Flux Studios Jewellery School in London provides affordable courses to learn jewellery making skills. 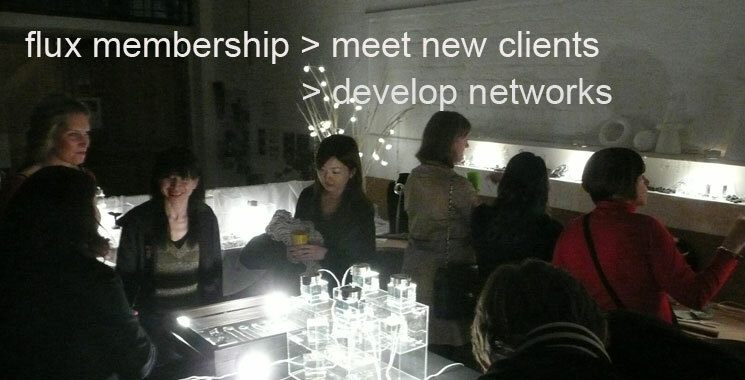 21 Flux Jewellery School Through our jewellery school we provide an exciting creative environment for the wider community to learn how to make jewellery through a range of daytime and evening classes. 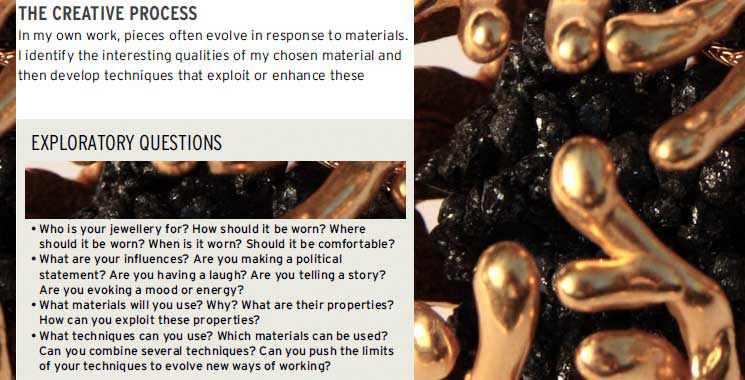 19 Flux Jewellery School Through our jewellery school we provide an exciting creative environment for the wider community to learn how to make jewellery through a range of daytime and evening classes. 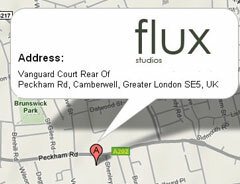 Flux Studios: Flux is a specialist jewellery centre in South London. 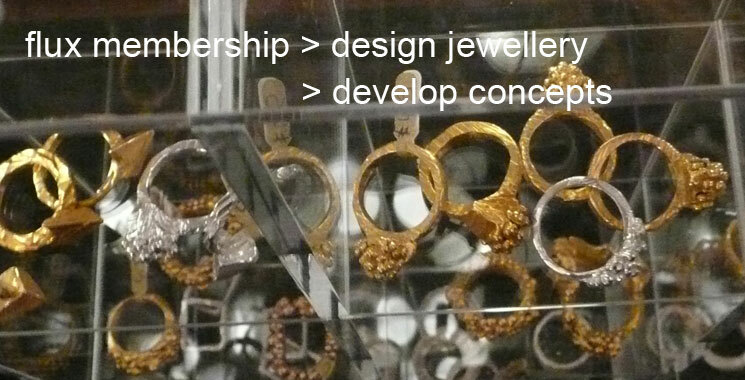 We provide opportunities for anyone wishing to explore, extend or develop jewellery making skills. 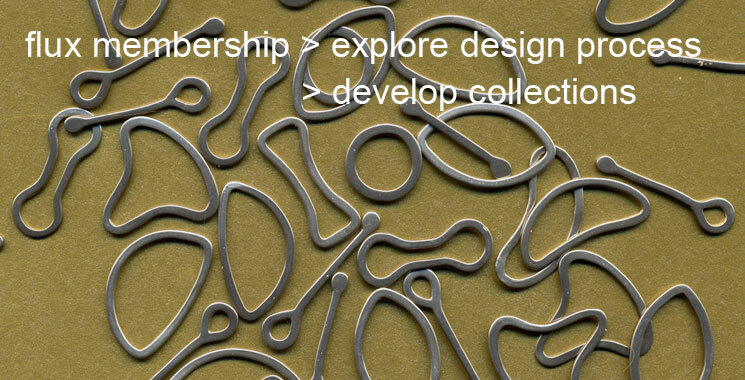 We are a membership-based collective of professional jewellers who work together to share knowledge and skills, and to develop their independent jewellery businesses. 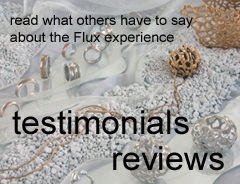 We also run jewellery courses here and you can find more information about the Flux Jewellery School on our sister site. 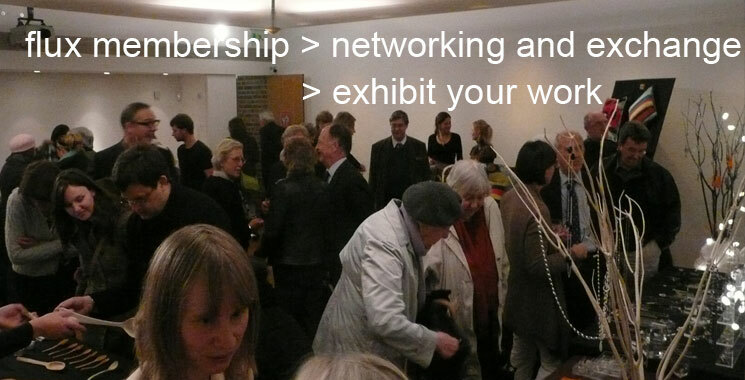 Our remit is a simple one – to provide a platform where expertise, enthusiasm and the open exchange of ideas combine to inspire creative genius! 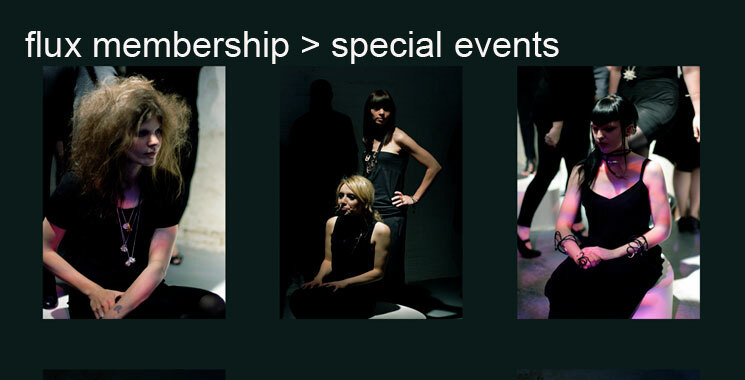 Our unique approach to providing educational experiences alongside professional practice gives a proven added value to our students and our Flux Studios members alike. 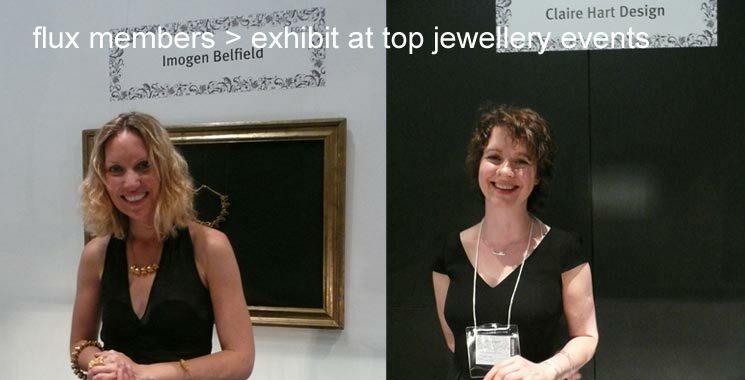 We're a small organisation of award-winning jewellers providing a dynamic and inspirational, creative environment for you to develop jewellery skills. 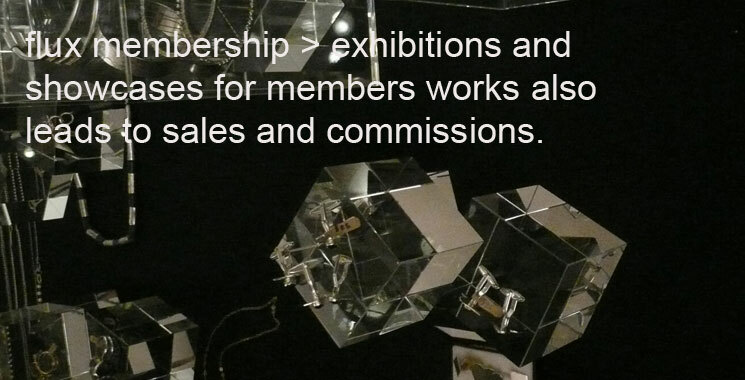 Flux membership is for jewellers who can work independently and need studio access to develop their work. 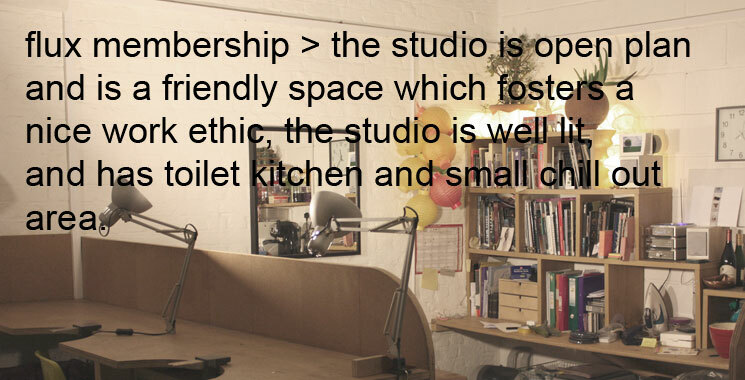 We provide 24 hr access to our facilities, and technical and business expertise to help you develop your business, in our friendly and supportive environment.